Kim Chadwick, Director of Australian Trend Forecast and the designer of the Designer Colour Wheel is one of the Guest Speakers at Color Marketing Group’s 2018 Asia Pacific Conference. 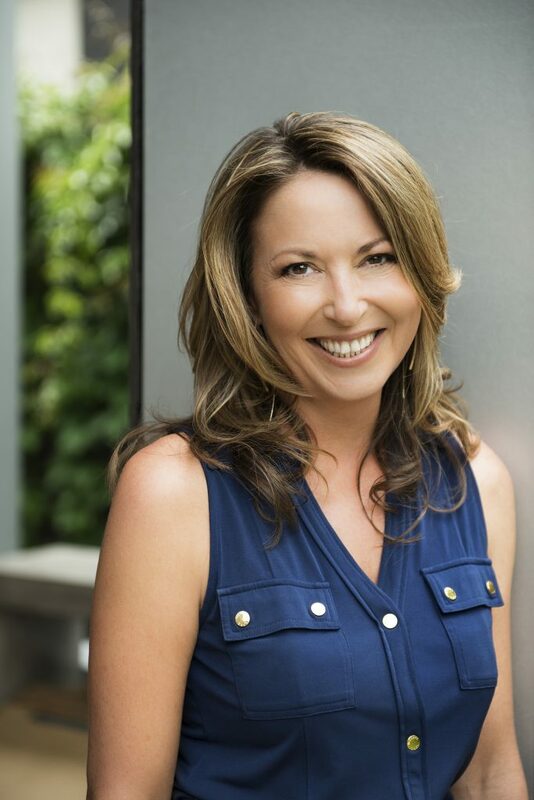 During her 25 years in the design industry, Kim has chosen the colours of the inherently Australian corrugated roofs for Colorbond, hand picked paint colours with Wattyl, Porter’s Paints and Dulux, created kitchens for Smeg, bathrooms for Laminex, tiles for Bunnings, windows for Boral, and trends for Australia. She has written colour trend columns, judged the Victorian Design Awards and created the style guide for Officeworks. She has won major awards for Ceasarstone at Designex and for her own house, HIA best overall Renovation and addition. She has been the keynote speaker at conferences and regularly presented trend reports. She has created sets, styled and art directed over 300 advertising images for major building and manufacturing clients. Other than colour and style trends, her forte is inventiveness and finding solutions effortlessly. Hear Kim present at this year’s CMG Asia Pacific Conference in Melbourne, Australia.